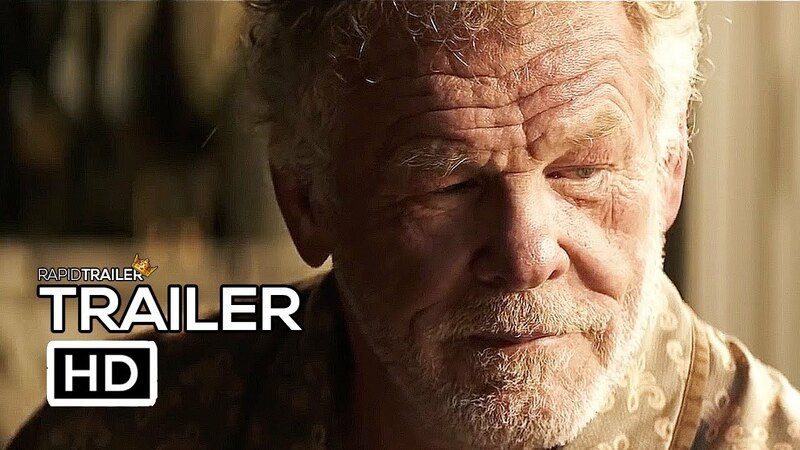 A German remake of the same name, see’s Nick Nolte playing an aging man who’s struggling to cope after losing his wife and now he has to deal with his mental capabilities declining as well. His granddaughter decides that she would like to take her grandfather on one last adventure while he can still remember and is committed to a Nursing home. Looks good but I can wait for Netflix.